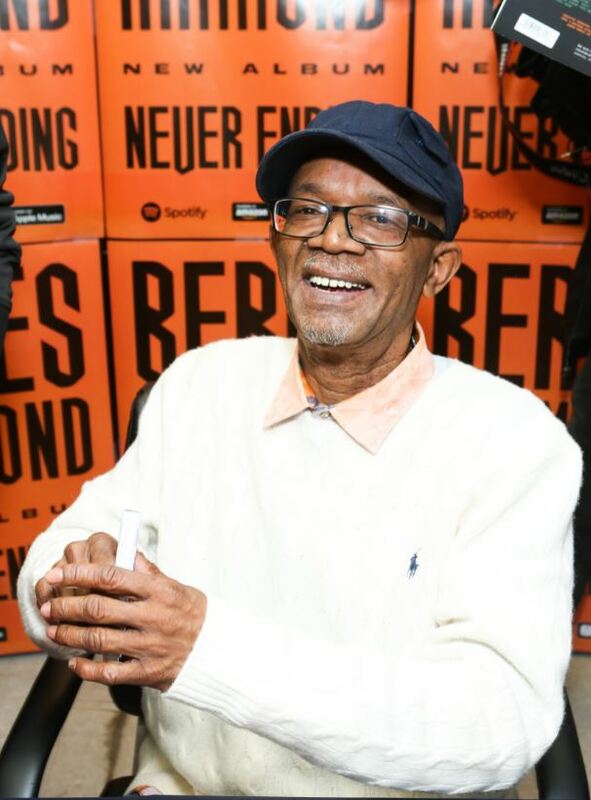 VP Records is proud to announce that legendary reggae artist Beres Hammond’s new album “Never Ending” has debuted at number one on the Billboard Reggae Chart in its first week. The album was also number one on iTunes in the US, UK, and Japan, within the first hour of its release. 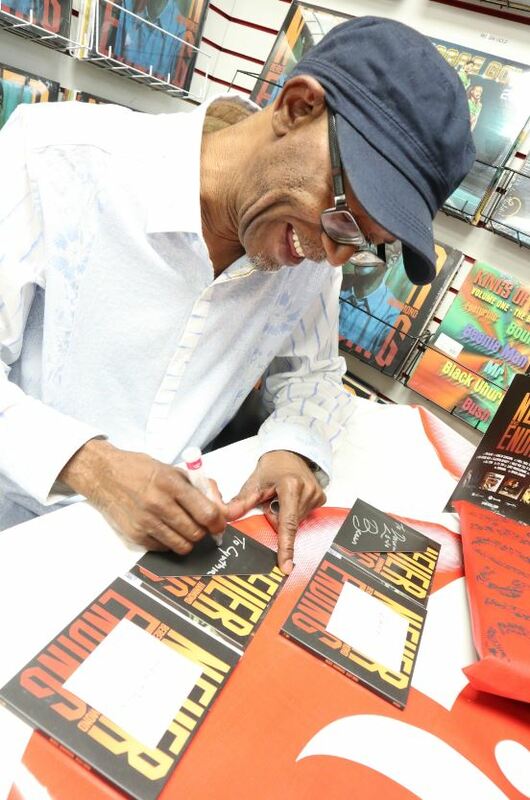 To launch the album, Beres participated in a whirlwind promotional tour that included media and consumer events in Jamaica, Florida and New York. Highlights included a live radio simulcast/unveiling hosted by the RJRGleaner Group, in store meet and greet events at VP Records retail outlets in Miramar, Florida and Jamaica, New York and a Today at Apple appearance at the SoHo, New York location where Hammond was interviewed by journalist Rob Kenner of Mass Appeal. Music at the Apple event was supplied by Massive B Sounds. 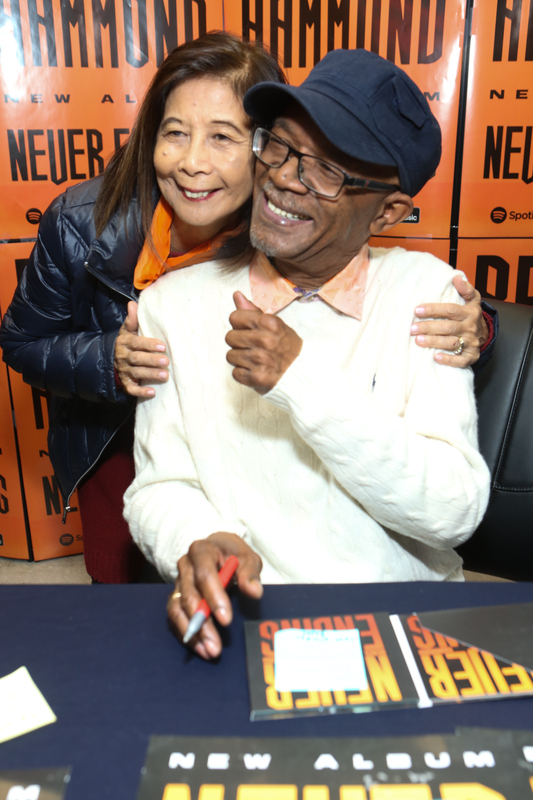 All told, hundreds of fans got to meet the singer and receive autographed copies of the “Never Ending” CD and LP. Digital sales were also strong with Hammond making his strongest debut with album downloads earning him #1 rankings on the iTunes platform in the US, UK and Japan. Another monumental achievement came last week when Apple Music, the music and video streaming service of Apple Inc., expanded its Beres Hammond Essentials playlist to highlight 75 of the lovers rock maestro’s greatest songs across three playlists: Essentials, Next Steps, and Deep Cuts. Beres is the only seventh reggae artist to have such an expansive profile of his work on the streaming platform. Hammond’s latest single “I’m Alive” from “Never Ending” is also featured on Apple’s influential The A-List; Reggae playlist. A forthcoming video for “Land of Sunshine” will be released in the coming months. The visual for “I’m Alive”, directed by RD Studios, premiered on Billboard earlier this month.